Heroes In Crisis #5 hits your local comic book store this week and Superman gives a big speech, fans get a clue, Tom King teases his next project, and the whole experience feels awkward at best, as King’s solid writing doesn’t mix well with the business practices of a comic book publisher. 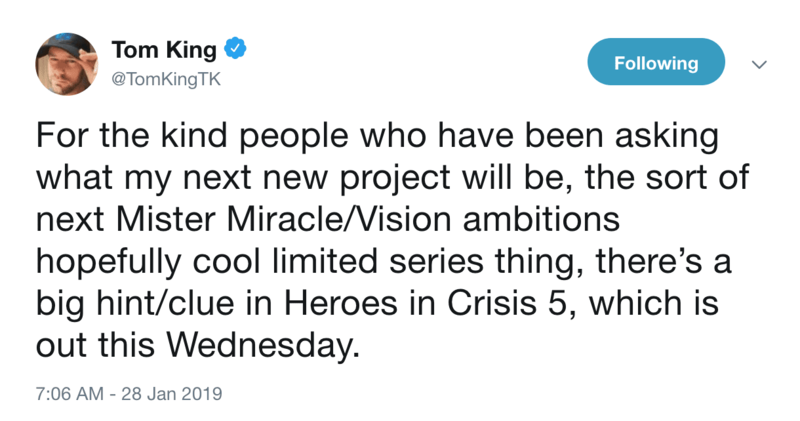 The most glaring issue of Heroes In Crisis #5 is the above tweet by King. In the comic book industry, you always have to be self-promoting your next project to drum up excitement, and when it comes to Marvel and DC Comics that promotion sometimes comes at the expense of your current story. Superman gives an epic speech in Heroes In Crisis #5, and that is what should resonate with readers. The subject matter of the speech is intimate and personal. Clark Kent is battling with this speech and you can feel his anxiety preparing for it. But instead of hanging on every word of Superman’s speech, your attention is drawn away by the nine panels that could be potential comics by King. This moment is about the cost of being a hero, not thinking about King writing Swamp Thing, and it pains me to write this critique because I know King’s background in the CIA and he’s alluded to some dark times at the CIA and that his love for his family has gotten him through the dark times. There needs to be respect for the raw emotion of the story, and this is why art and business don’t mix. 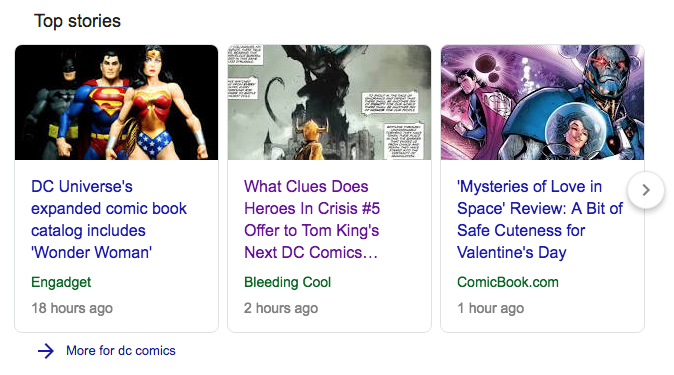 The conversation should be about the words, not a listicle on Bleeding Cool. At this point, the story is more than half over, and the first significant clue of the mystery is revealed. To say there has been build up is an understatement. To date, the series has been pinups of emotion. Batgirl’s story from the previous issue is a prime example. It is an excellent look into the character and how she feels she is treated by Batman. Lagoon Boy has one of the most epic short stories within Heroes In Crisis but does it add to the overall narrative? The series was set for seven issues but was expanded as separate special issues were blended in. This was a business decision as DC Comics went with what would sell the most copies of the book instead of what is best for the story. 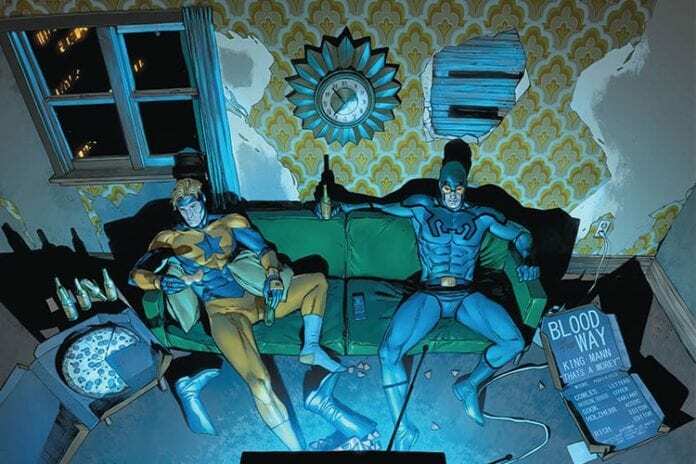 Heroes In Crisis will read better in trade, but as a monthly read, the story feels bloated. With four issues left, King has the talent to speed up the pace of the story and turn everything around as the mystery unfolds. A ‘hero’s journey’ is easy to write as all you need to do is throw obstacles at your hero as he or she travels from point A to point B, but to write a great mystery is a much tougher task. To keep the reader engaged as you slowly reveal clues and not give the story away is a ‘hero’s journey’ in itself. I do not envy King; he’s put his emotions on his sleeve and is writing from the heart. Hopefully, the business side of the industry doesn’t sink its claws in him too deep.